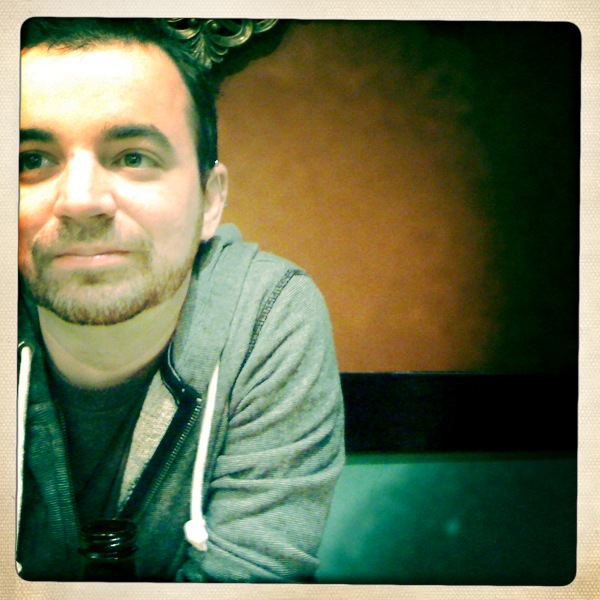 Patrick Gauthier is an Ottawa-based director and playwright. He is the co-founder and Artistic Director of creation-company Gruppo Rubato, and Festival Director of the Great Canadian Theatre Company’s undercurrents: theatre below the mainstream festival. Recent directing credits include SNAPSHOT and Airport Security (a comedy of paranoia) for Gruppo Rubato, as well as His Girl Friday and The Crucible (Great Canadian Theatre Company), LIVE From the Belly of a Whale and Countries Shaped Like Stars (Mi Casa Theatre), Trout Stanley (Essential Collective Theatre), and a sold-out site-specific adaptation of Turn of the Screw (Screwdriver Collective). Writing credits include Airport Security (a comedy of paranoia) (Gruppo Rubato), Tourist Things (produced as part of the Rideau Project/Projet Rideau at the 2009 Magnetic North Theatre Festival), 8 Words That Ruined My Relationship (Brave New Playwrights), The Churchill Protocol (w/ Kris Joseph; Gruppo Rubato), The Man Who Went to Work One Day and Got Eaten by a Bear (or, The Corporate Jungle Book) and Dawn of the Dad (both produced by Gruppo Rubato). He is the recipient of three Prix Rideau Awards, as well as the 2005 Magnetic Words playwriting competition, and has been nominated for the Ontario Arts Council’s KM Hunter Artist Award (Theatre) and Pauline McGibbon Award (Directing). In 2010 he received the Council for the Arts in Ottawa’s RBC Emerging Artist Award. Patrick holds a BA in Theatre from the University of Ottawa, and an MFA in Directing for the Theatre from the University of British Columbia. Currently he is squirreled away somewhere writing about the arctic, playing Carcassonne, thinking about bears, and pretending he can speak French.